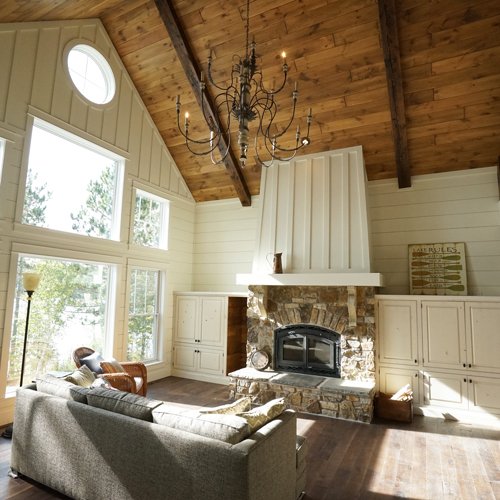 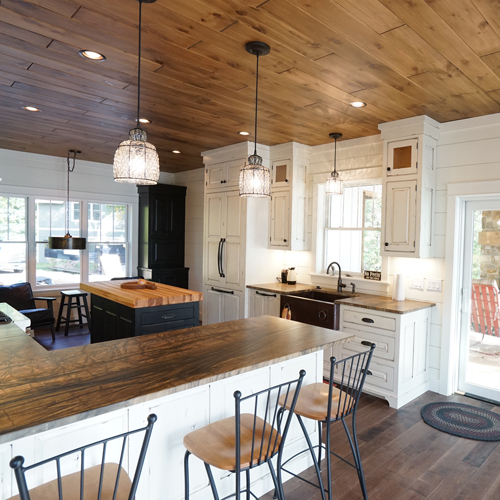 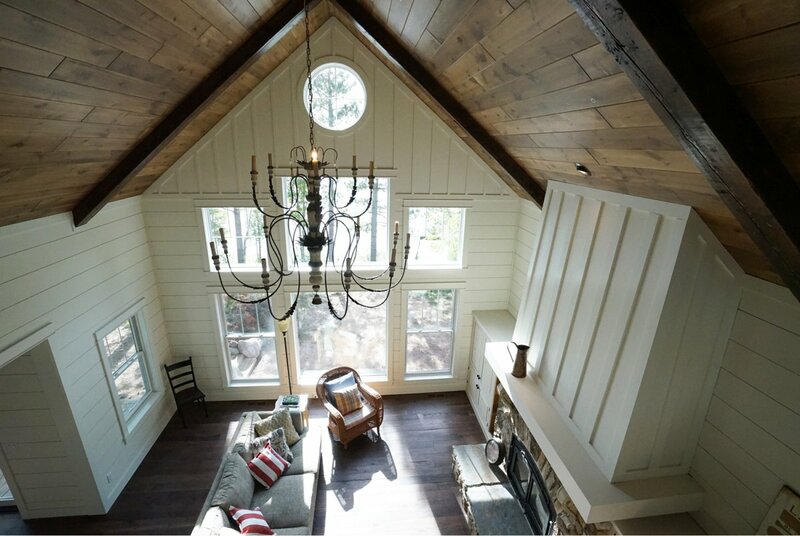 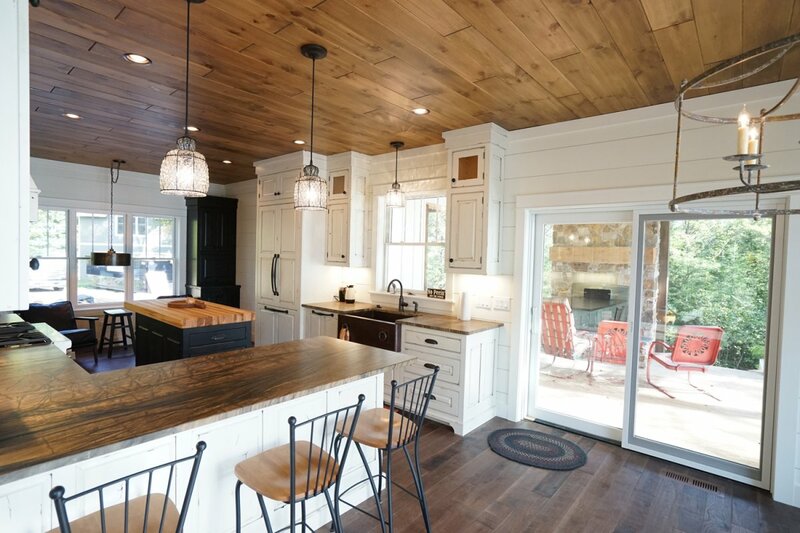 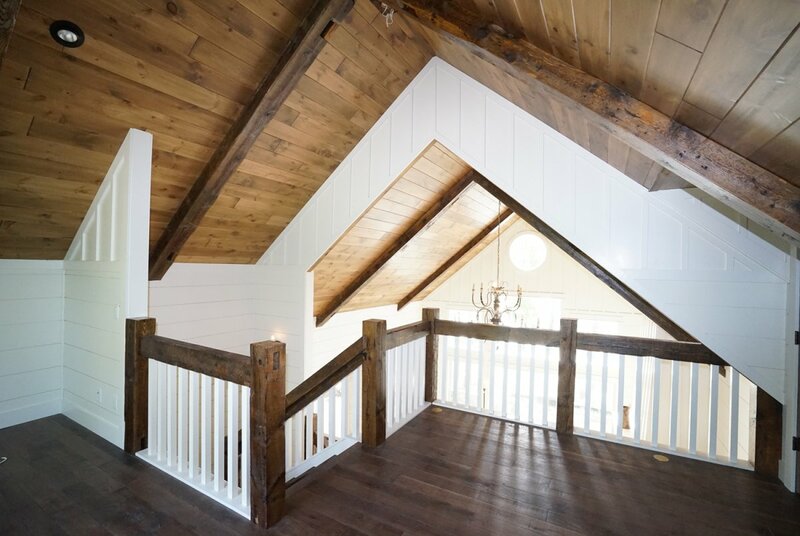 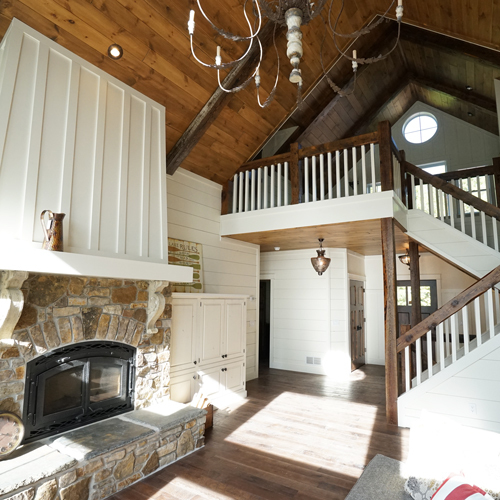 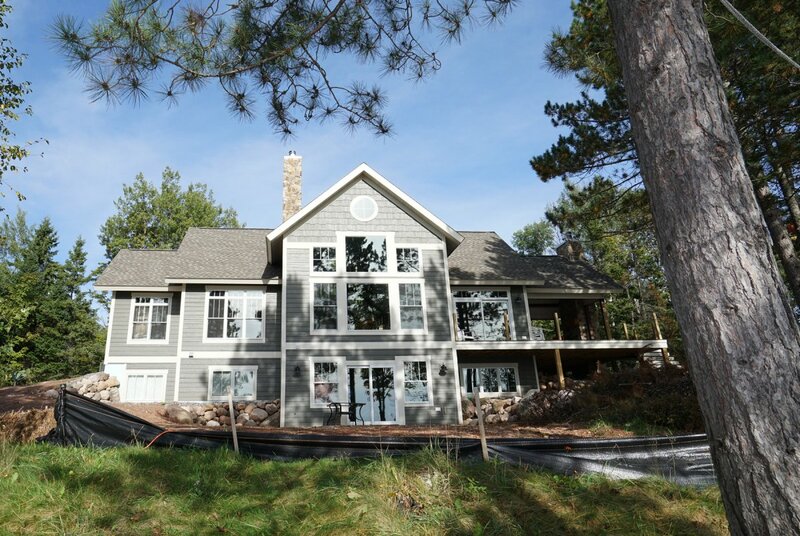 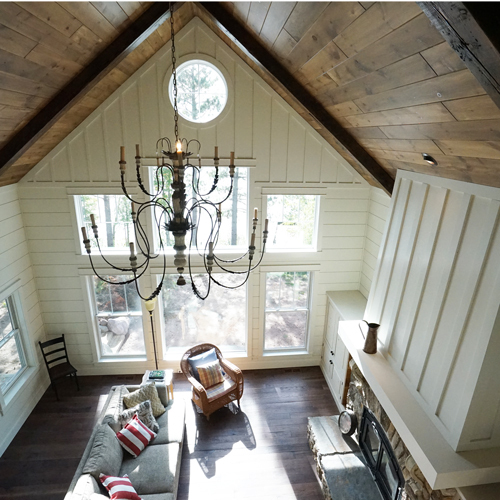 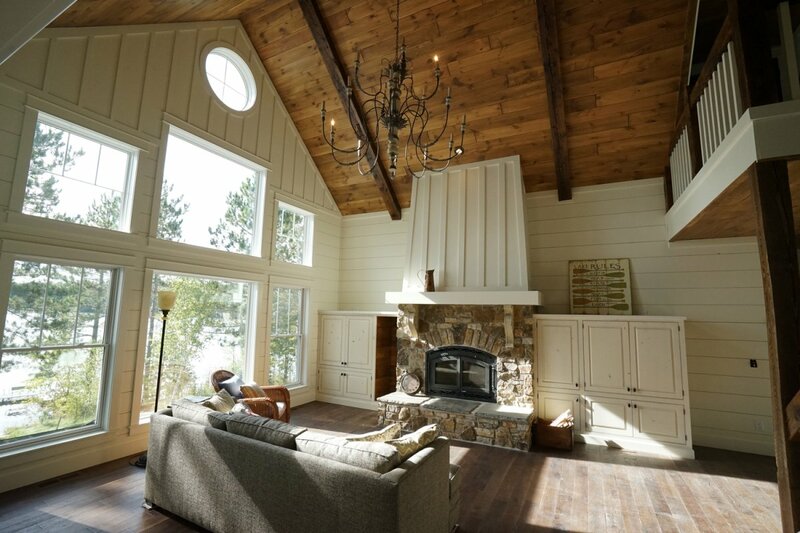 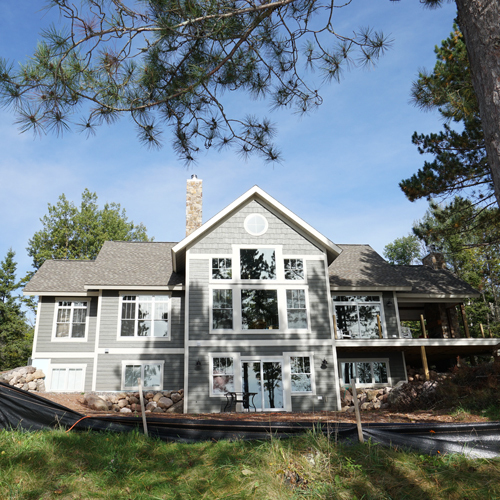 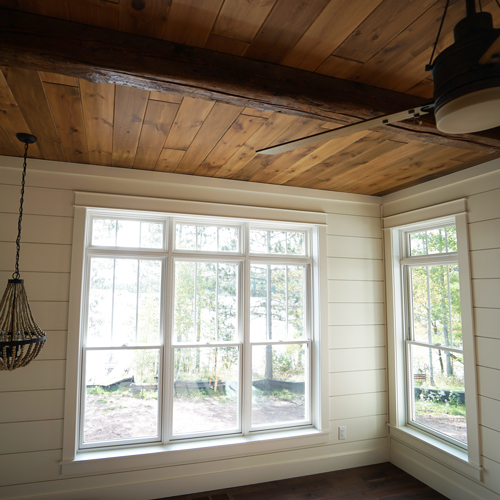 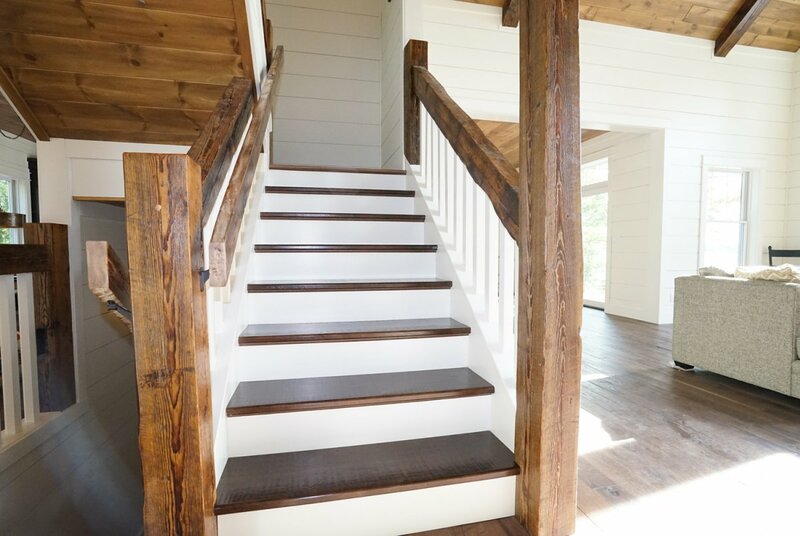 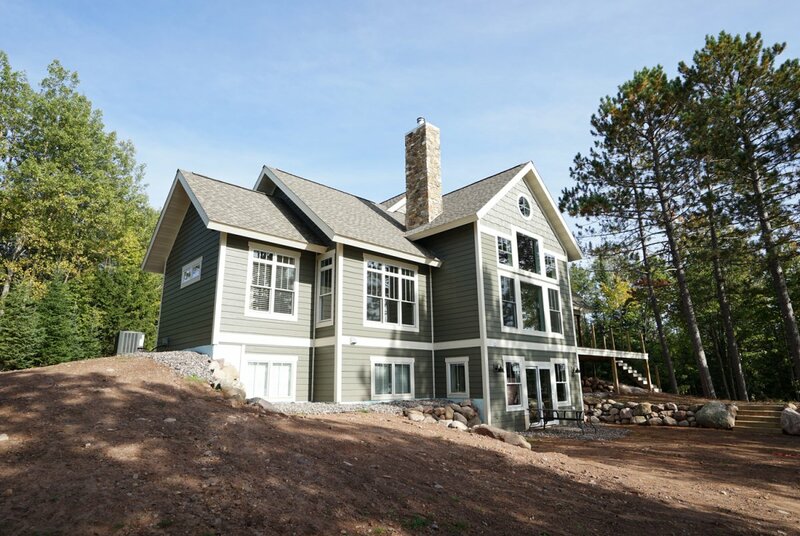 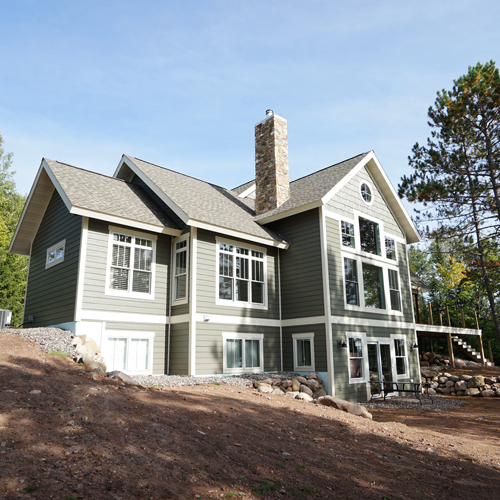 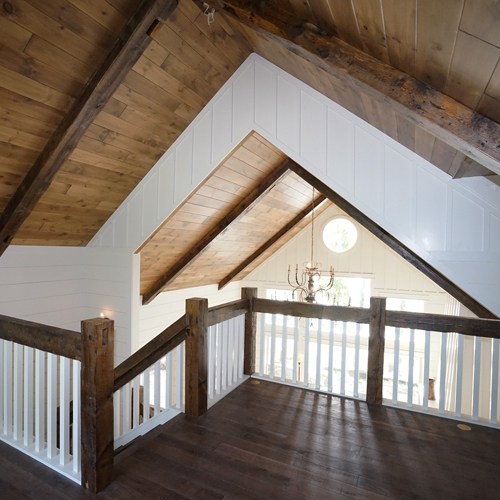 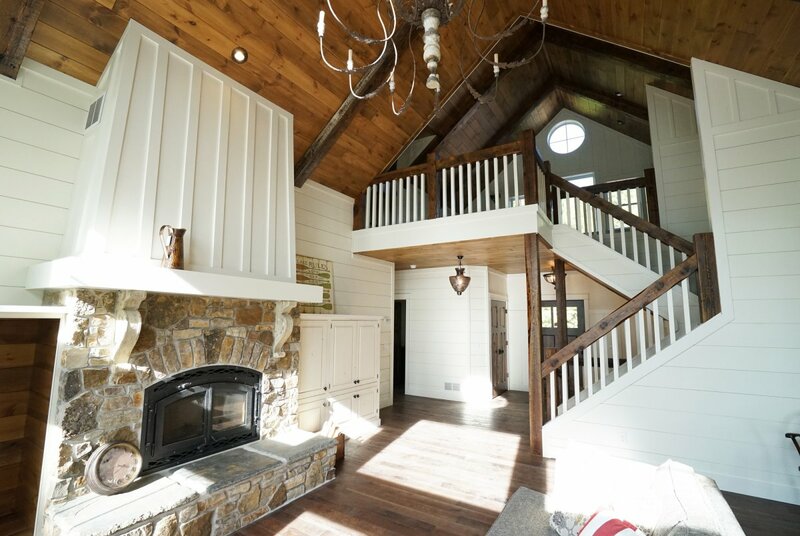 This spectacular Northern Wisconsin custom lake home is rich with wood and reclaimed products that beautifully contrast the crisp painted whites of the shiplap and board and batten walls. 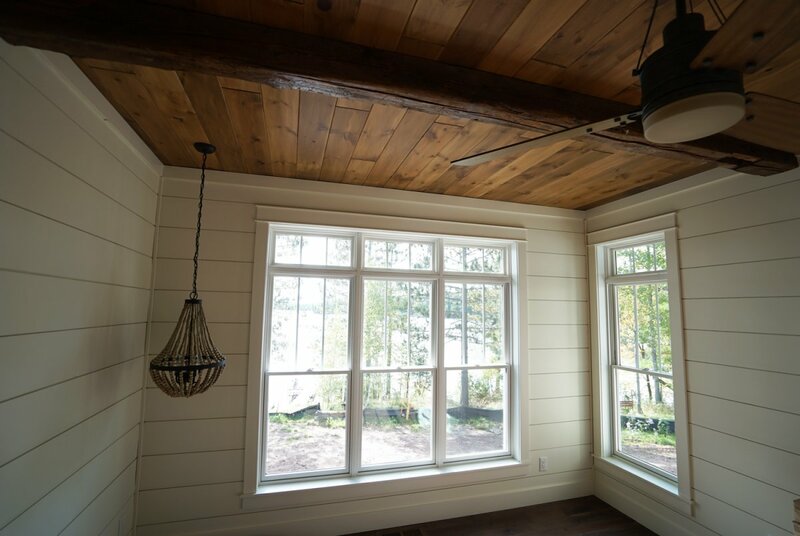 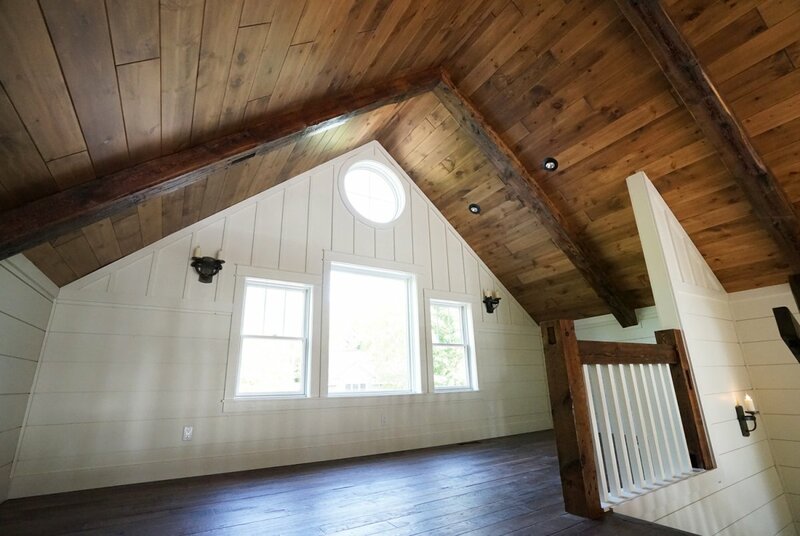 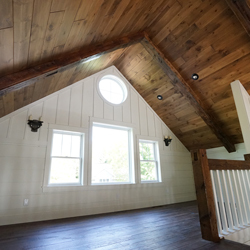 Floor to ceiling windows overlooking the lake, custom Amish Cabinets, reclaimed railings and ceiling beams throughout and fireplace on the 3 season porch make this lake home retreat unforgettable. 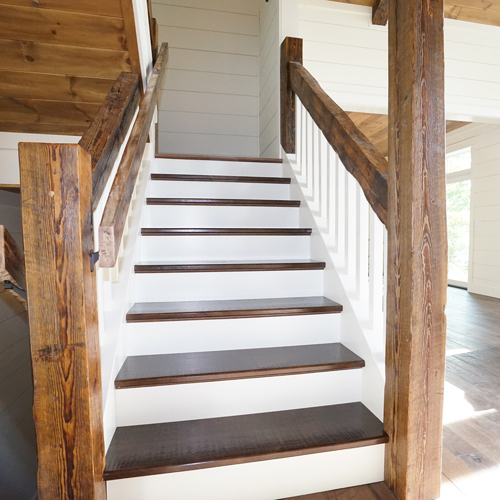 The result is a truly a sight to behold!